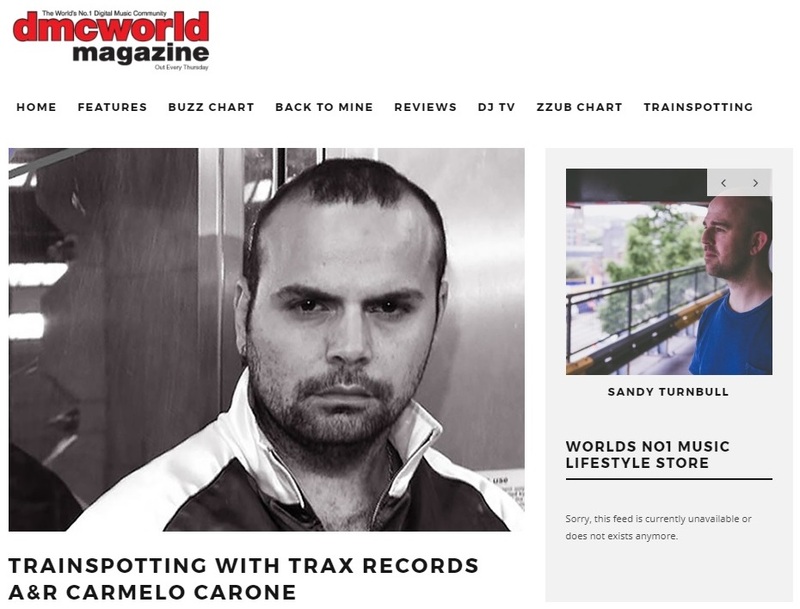 To mark the launch of TRAX Mission, the new compilation from the legendary Chicago-based house label, TRAX Records, head of A&R Carmelo Carone completed the Trainspotting feature for DMCWorld.net. 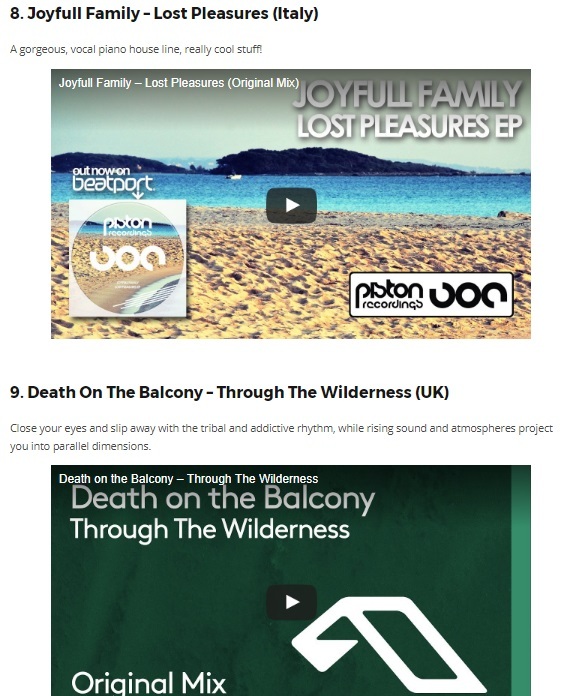 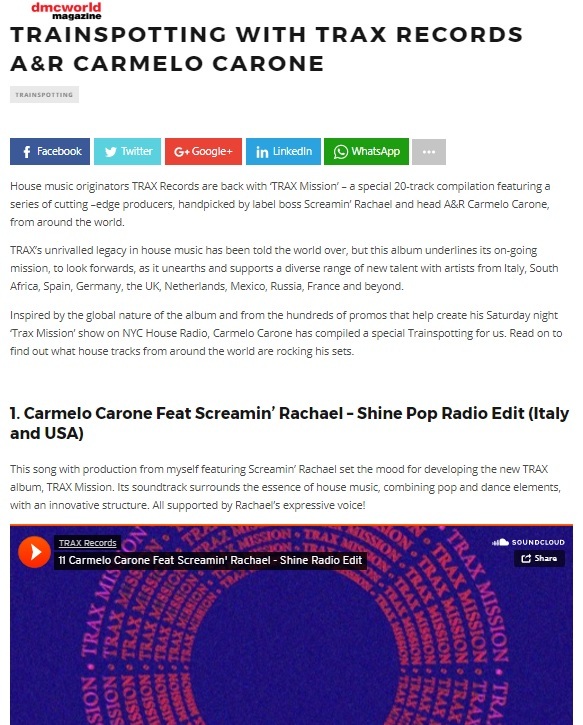 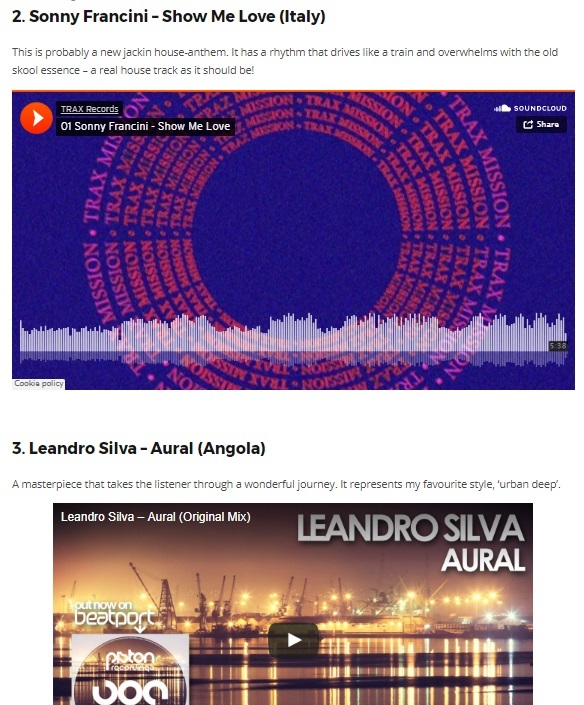 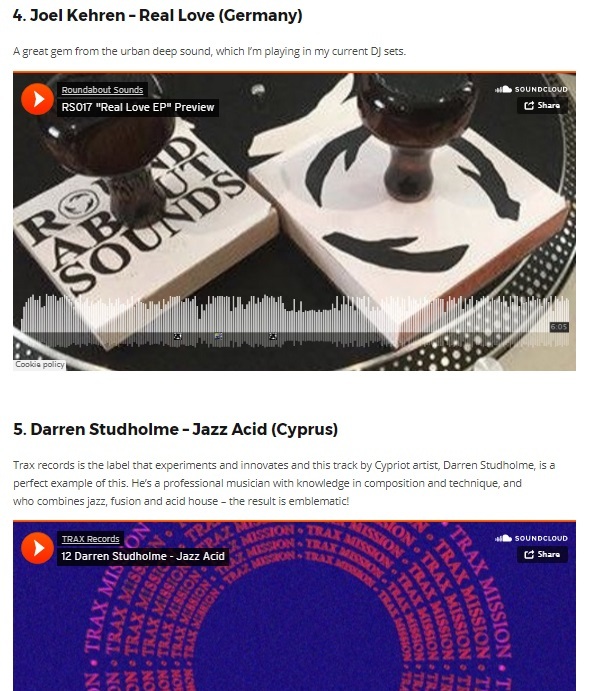 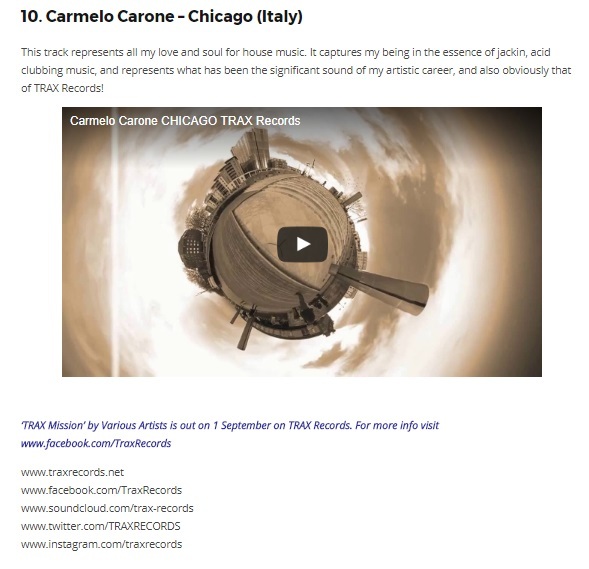 Sliding Doors confirmed this feature for Carmelo to pick out his current Top 10 tracks, inspired by the compilation’s international flavour, which showcases the best house music being produced around the globe. 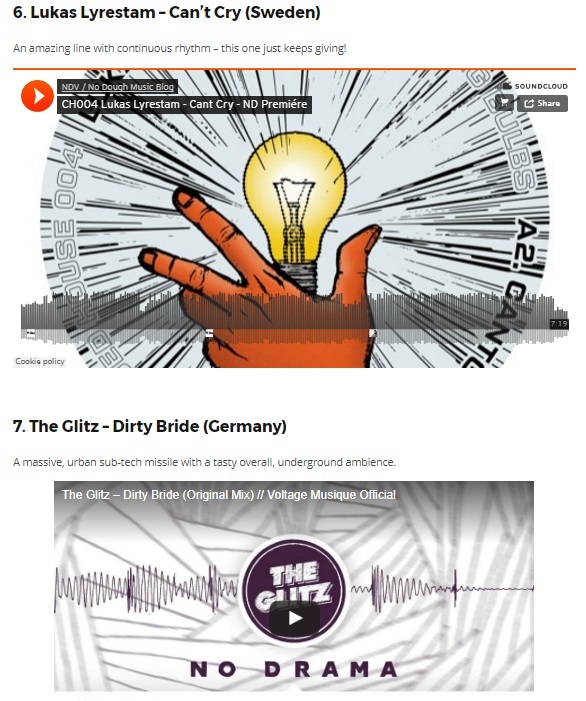 Find out who made it into his list in the feature below and head over to the DMC site to listen to these killer cuts.